Contemporary, forward thinking design sets this exciting new condominium community apart! Concrete construction w/steel stud framing for state of the art bldg. 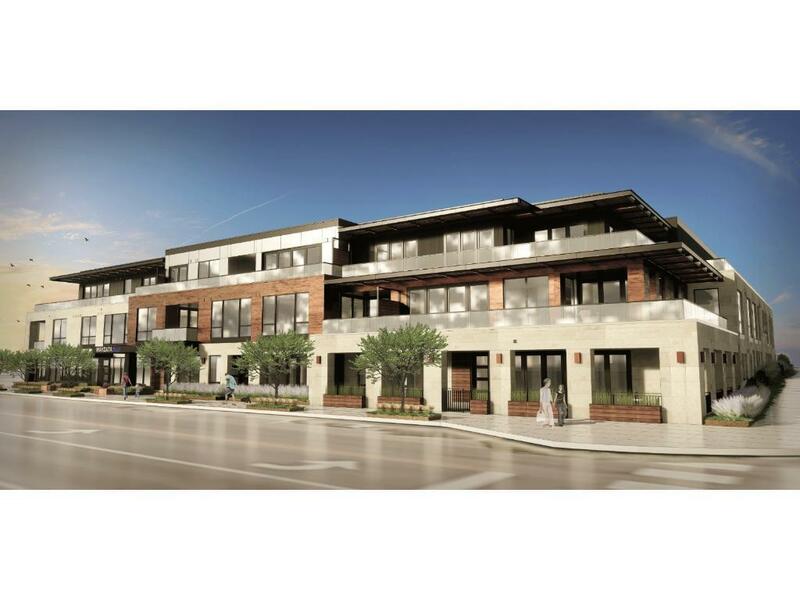 Generous room sizes and open design gives you the ultimate reason to check out Wayzata's newest condo development. Experience the Wayzata lifestyle. Enjoy the ease of walking to restaurants, shops, beach. Selling fast! Open House on Sundays 12-4pm at Wayzata Boatworks Building. Projected completion September 2019. See supplements for buyer testimonials.